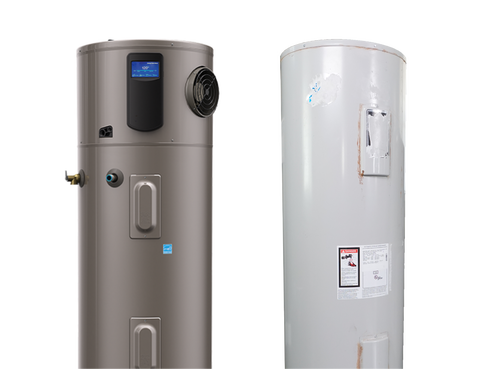 Switching to an electric heat pump water heater could save you more than $300 every year on your energy bill. 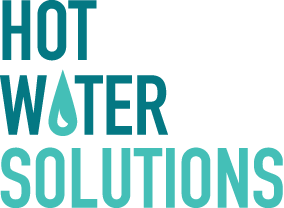 Plus, with special rebates and pricing available from most local utilities, saving energy has never been easier. Enter your zip code to find an installer near you and schedule a consultation. 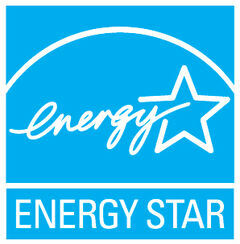 Meet your home’s new MVP – Heat Pump Water Heaters use 1/3 the energy of standard electric models.